Project Address:	H/N: 183, Rd no. 12/A, (Dhanmondi Star Kebab Adjacent Road) West Dhanmondi, Dhaka. Particulars of Building: Ground + 07 (Seven). Ground Floor:	Lift Lobby with waiting Area. Roof Floor:	Designed Roof top with Multipurpose Lounge. Project Name : Adobe Aeris. 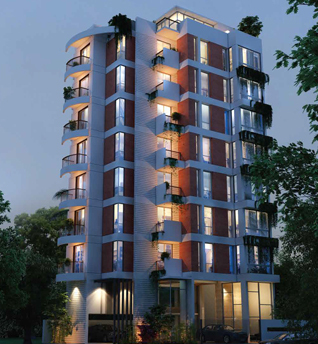 Location : Plot 01, Block- 17, Eastern Housing First Phase, Pallabi, Mirpur, Dhaka 1219. Total floors : G + M + 08 (Eight). 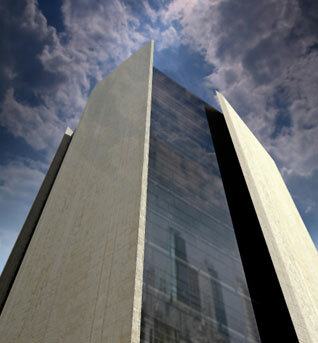 Adobe Builders, in collaboration with MG Properties, is proud to announce its first commercial project, SAM Centre. 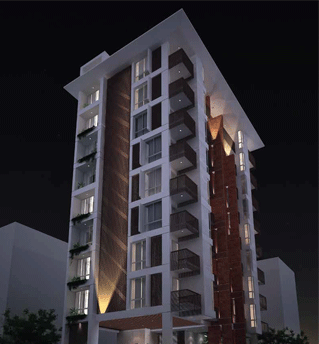 This project is located in the prestigious Mohakhali Commercial Area, in Dhaka. This building will be in the same vicinity as the headquarters of Rahima Afrooz, Citi Cell, Square and many other multi-national and national conglomerates. 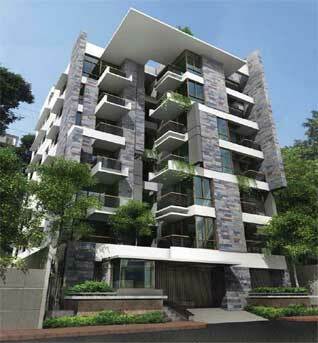 David Hunter Architects designed this multistoried building with comfort and serenity in mind. This project in a quiet tree-lined, residential block. Thus, the hustle and bustle of Jamuna Park, the Universities and Apollo Hospital will never be an issue!